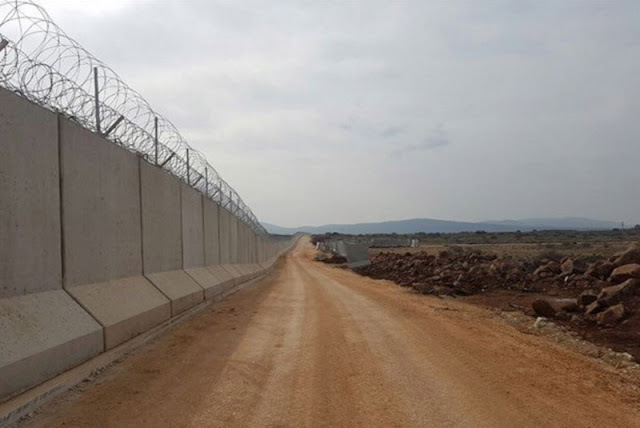 Liberals and controlled media all over the world who so vehemently opposed Donald Trump’s plan to build a border wall with Mexico have been totally silent about Turkey’s completion of a 435 mile-long reinforced concrete border wall with Syria—a construction which is 9 feet high, 6 feet wide, 11 inches thick, and topped with barbed wire and 120 observation towers manned by armed soldiers. The towers are equipped with land infiltration radars, night vision systems and advanced weapons. There is a ditch immediately in front of the wall and a road behind it for patrolling and to allow quick intervention if needed. 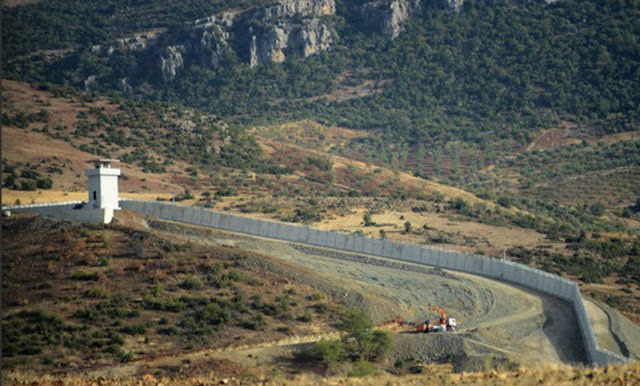 Images released by the Turkish government of their completed wall. 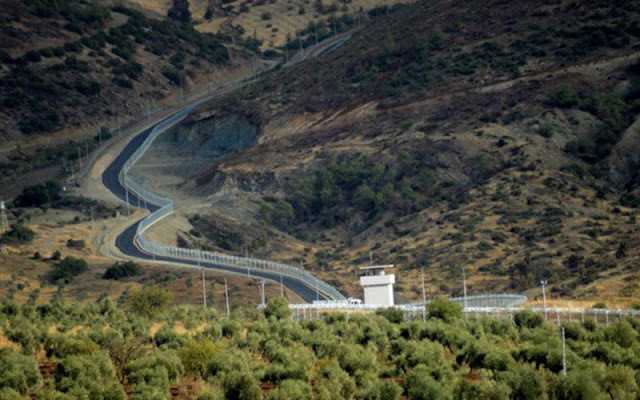 Turkey also recently restricted the passage of non-humanitarian goods at the Bab Al-Hawa border crossing into Idlib. 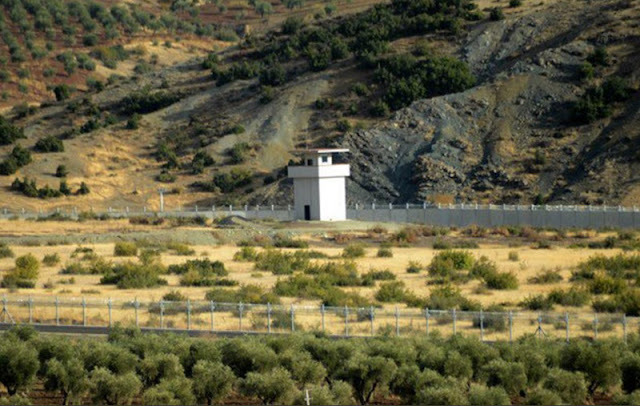 Yildiz added that “Turkey would probably not reject people on the border. We do not know whether these people will prefer to remain in Turkey or trigger another flow toward Europe,” she concluded.